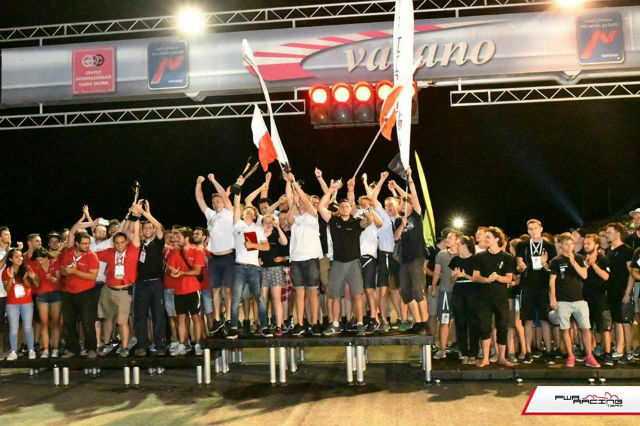 PWR RACING TEAM is the first team from Poland to win the Formula Student (FSAE International) competition. 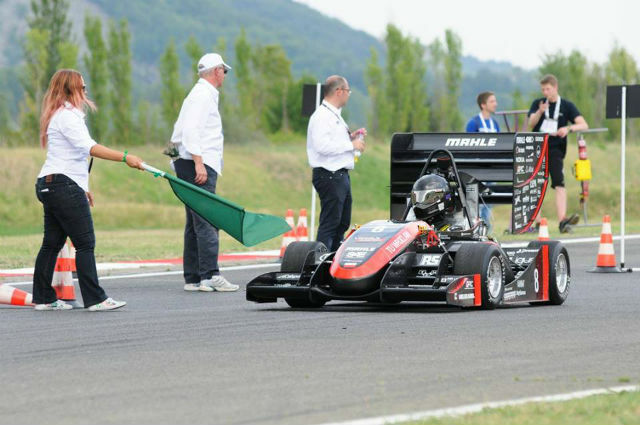 Our team finished 1st in General Classification with their RT 08 racing car. It was built by over 50 enthusiasts from Wroclaw University of Technology. 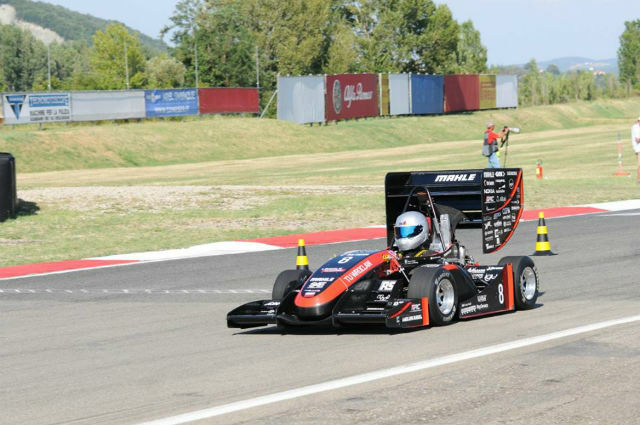 From the very beginning in 2009, members of PWR RACING TEAM have wanted to compete in the international Formula Student competition. 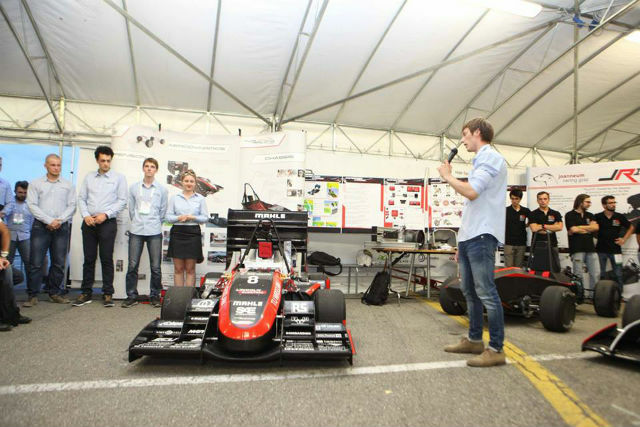 FSAE International is an initiative that got its final shape in 1978, and it is designed to encourage young engineers to creating innovative automotive solutions. The first FSAE contest was held in 1981 under the patronage of Texas University. According to the rules, students enter with their own cars, which compete in races and are judged for their concept and business features. We would like to express our admiration and congratulate PWR RACING TEAM for their perseverance and huge commitment!